In the end, 2014 was a mediocre year for movies. With the biggest hits all being sequels, remakes or attempts to start a new franchise, cinema took a few steps backward in terms of being an art form and many steps forward in marketing and business. There were some bright spots throughout all of this. Marvel Studios put out some of their best films thus far, a few directors were able to work through the studio system and still manage to create unique visions on screen and one director saw the release of a film that took twelve years in the making. Below you will find out the films that I thought truly stood out from the rest in 2014. One of them is a genuine masterpiece, the rest are varying degrees of greatness and others very good. I chose to do a Top 11 list this year because I really felt there were only 11 truly special films that I felt deserved recognition for their contributions to cinema and because I like to do one better than most of the other critics and wanted to give you one extra option to consider as a great film. X-Men: Days of Future Past is the best X-Men film in over a decade and raised the bar for Marvel movies and comic book movies in general. It was simultaneously exciting and smart the whole time. Under the Skin is one of the best movies Stanley Kubrick never made, an art-house science fiction film with great ideas and an outstanding performance from Scarlett Johansson. Captain America: The Winter Soldier started off Marvels year with a bang and I cannot believe that it would actually be topped, but it was, an undeniably very fun ride. Life Itself, the Roger Ebert documentary was the best tearjerker of the year and a good look inside the life of the worlds most influential movie critic. Top Five is Chris Rock’s best film to date, smart, funny, romantic, autobiographical, satirical and above all very heartfelt. 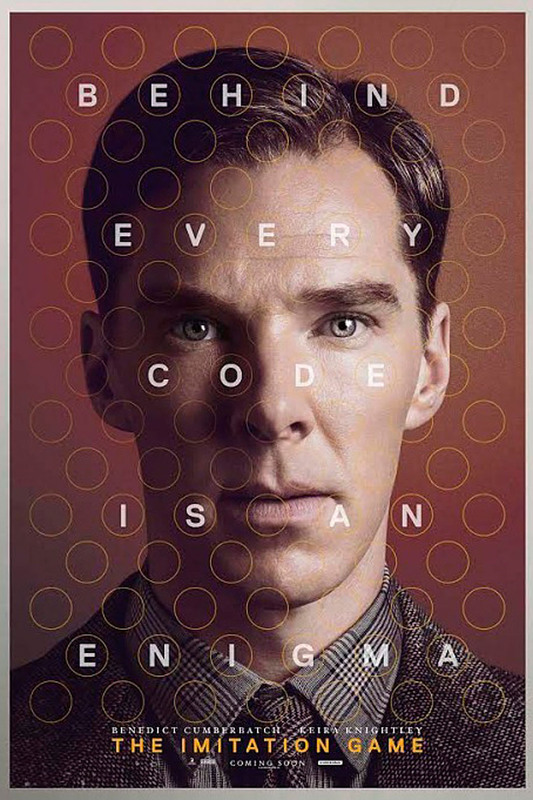 An intelligent and well-acted spy thriller was also an important and unique history lesson about the life and accomplishments of Alan Turing. His impact is immeasurable considering how much we use the technology he helped to pioneer and it is such a misfortune that his life had to be so tragic due to a lack of sensitivity during the time he lived. A great technical film, but it’s the lesson that it teaches its audience which makes this even more special. Another great biopic about a brilliant Englishman but this is also one of the great movie romances of recent years. 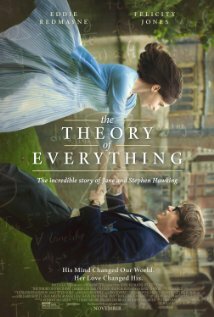 Telling the story of Stephen Hawking and his brave wife who was always by his side through so much adversity. A beautiful allegory about love and overcoming adversity much of the praise belongs to Eddie Redmayne and Felicity Jones as the main characters. We feel their love and their pain. A typical Wes Anderson film, allows us to enter a whole new world inside the unique filmmakers imagination and what a fun time it was. A commentary about World War II and how it forever changed peoples lives and tore Europe apart. It’s not one of his very best pictures, but this year it was the best comedy of the year by far. 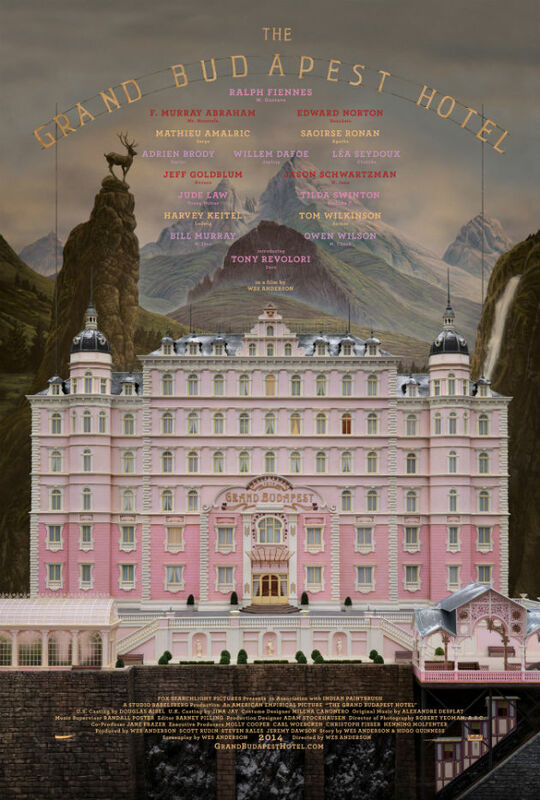 His distinct style cannot be duplicated and has never been as intricately detailed as the sets, costumes and even changing aspect ratio of The Grand Budapest Hotel. Although this is not a comedy by most standards, it is the movie I laughed out loud the most during 2014. J.K. Simmons chews it up as the menacing band director from hell. The editing is at a white knuckle pace, making drumming in a jazz band look harder than serving on the front lines in Iraq. Darkly humorous, I laughed out loud more during this picture than anything else 2014 had to offer. 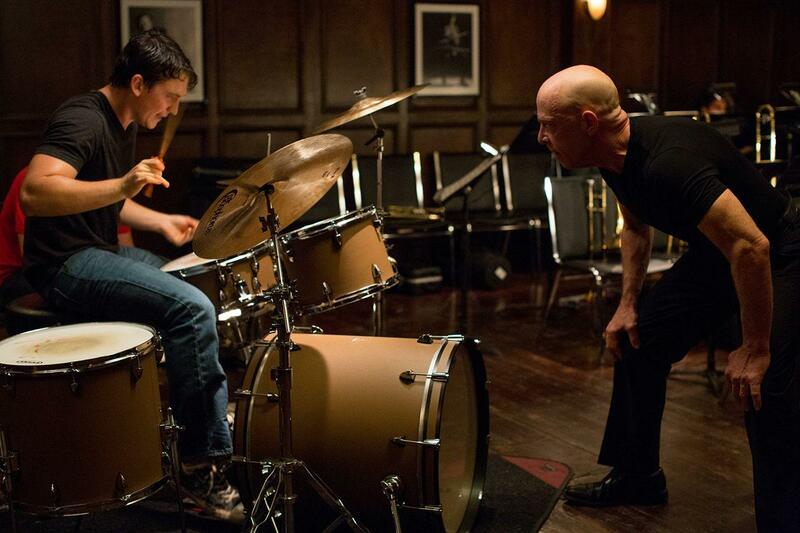 Bold acting, exhilarating direction, and a thundering soundtrack make Whiplash an all around impressive cinematic experience. A uniquely intelligent satire, the kind of science fiction metaphor we used to see a lot of in previous decades but have been sparse in recent years due to studios lack of faith in them being profitable. A smart look at class structure and the global economy as the human race faces its final hours. 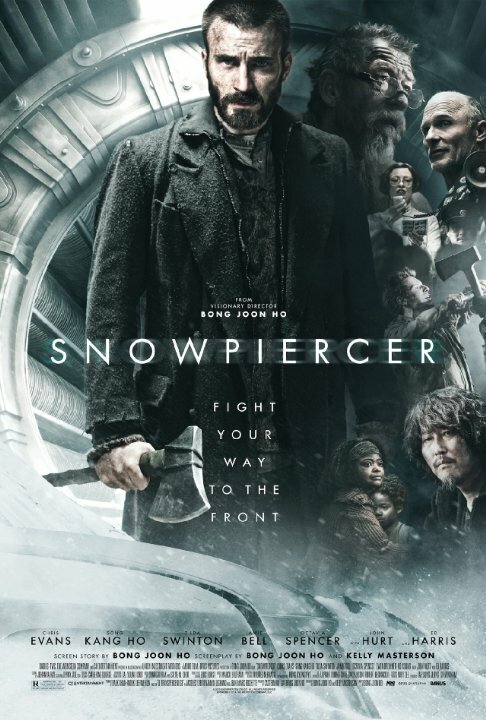 The first English language film from Joon-ho Bong (The Host, Mother) is one of the most topical and adult oriented science fiction films since Children of Men. Nothing cynical or serious here, just the most fun movie of 2014 and also the best Marvel motion picture made to date. 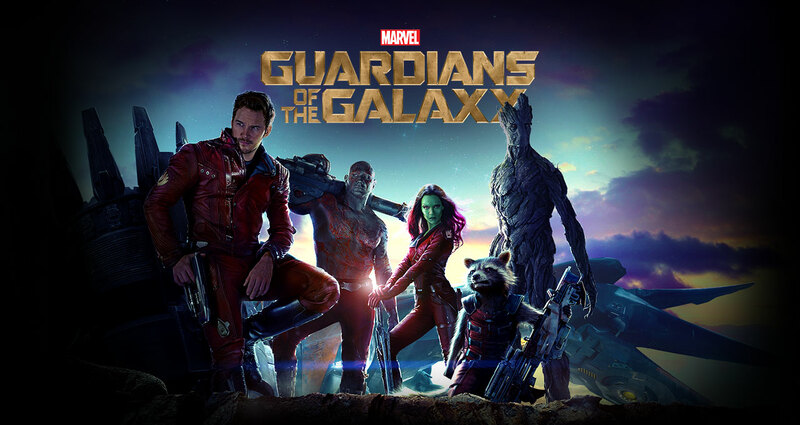 This band of misfits comes together to save the galaxy in what starts off as a Bad News Bears of comic book characters features great performances from unlikely actors including Bradley Cooper as a talking raccoon and former WWE wrestler Dave Bautista as a tough guy who does not understand sarcasm. 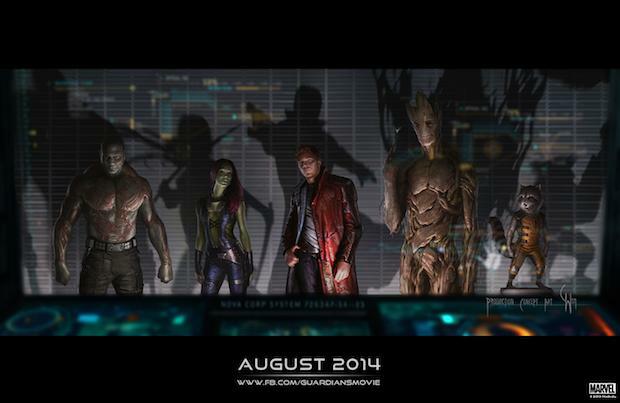 Guardians of the Galaxy ends up being the most electrifying thrill ride moviegoers could ask for. One of the best films of recent years about the dark side of striving to achieve the American dream is both haunting and symbolic. Featuring career great performances from its three leads Steve Carrell, Channing Tatum and Mark Ruffalo. Movies may be getting worse in general, but this picture illustrates that actors in movies are actually getting better and so are the directors who guide these thespians to their great performances. One of the strangest and quirkiest movies of the year is also the funniest unconventional comedy. I realized this film was not for all tastes, but I found it to be funny and aesthetically masterful. It was such a pleasure watching director P.T. Anderson paint his work of genius on the canvas movie screen. Some of the most striking cinematography of any film this year matched the films complex strict and ideas. 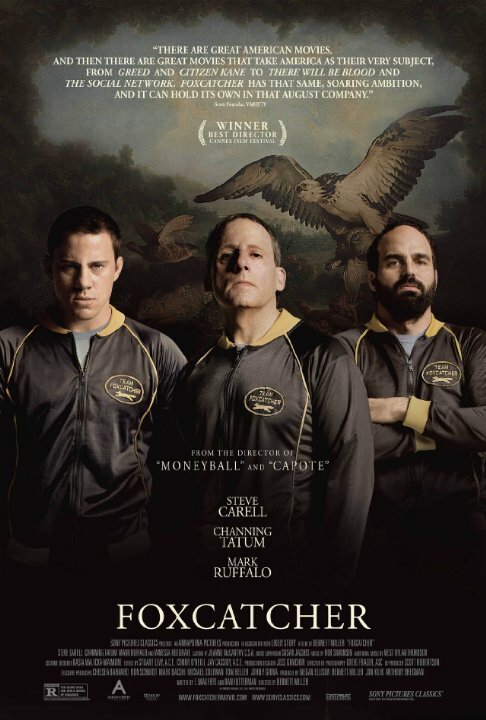 Top-notch performances from the big name cast most memorable were Joaquin Phoenix and Josh Brolin. A great book adapted into a great film by author/screenwriter Gillian Flynn and director David Fincher who keeps managing to make intelligent and bold pictures even while his contemporaries visions are squandered by the studio system. 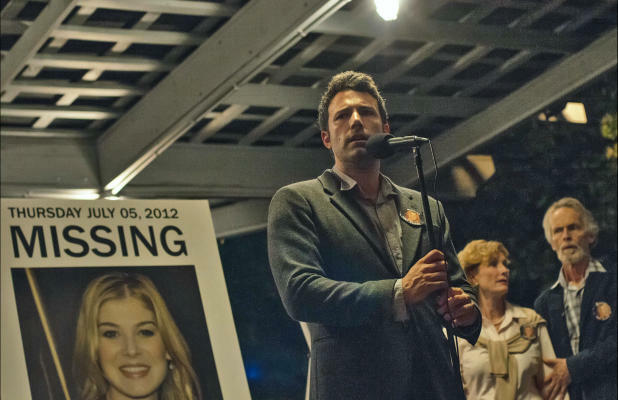 Once again a lot of the kudos go to the lead actors Ben Affleck and Rosamund Pike as Nick and Amy Dunne, a couple of sociopaths that are not everything that they seem to be. A smart and engaging mystery even if you know what is coming next. 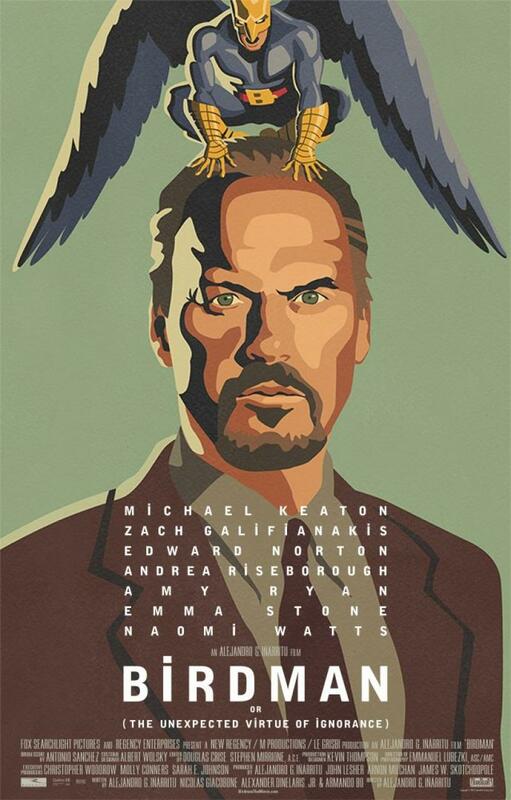 A tour de force and career crowning performance by Michael Keaton is just one of the many reasons why Birdman is such a great motion picture. First of all the role was tailored for Keaton perfectly, he is the only actor in the world who could have played this part and he hits a home run. Secondly, the entire supporting cast is every bit as great as Keaton in the showcasing lead role. The unconventional, seemingly no takes, direction will have you guessing how on earth a lot of the shots were filmed and the unconventional drum centered score captures the New York City streets perfectly. All of this make Birdman a rare once in a decade type of picture. 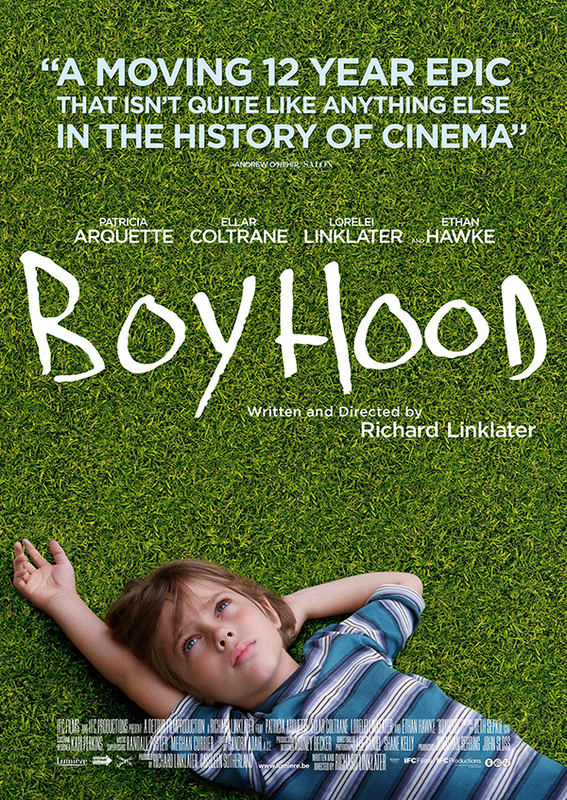 Speaking of once in a decade, Boyhood is more like a once in a lifetime kind of picture. Following a child actor for twelve years and capturing him on screen literally growing up before our eyes, Boyhood is the one true masterpiece of cinema to come out of 2014. It encapsulates growing up better than any other film mostly because it touches on every single emotion that we feel as we grow older. It is maturely directed by the great Richard Linklater and featuring brave and revealing performances by Ethan Hawke and Patricia Arquette. No other film moved me emotionally as much as Boyhood. great job Jason! Loved reading your opinion on these movies and cannot wait to watch a couple more of these that I have not seen.